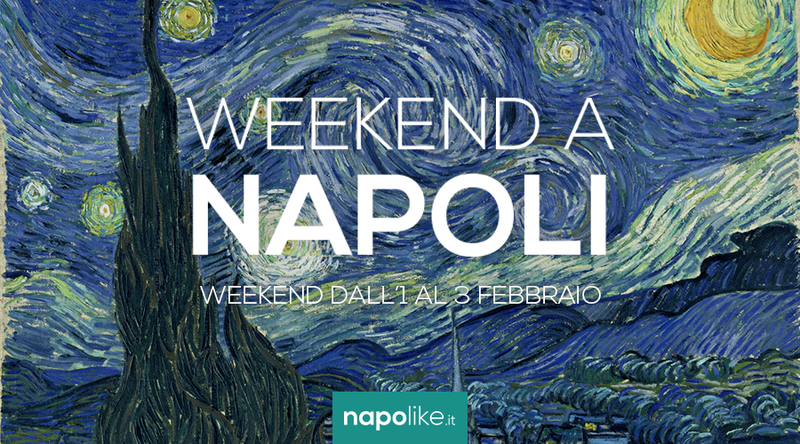 Van Gogh animated paintings, adventure with Sherlock Holmes, 3 euro films and other events during the weekend from 1 to 3 February 2019 in Naples! 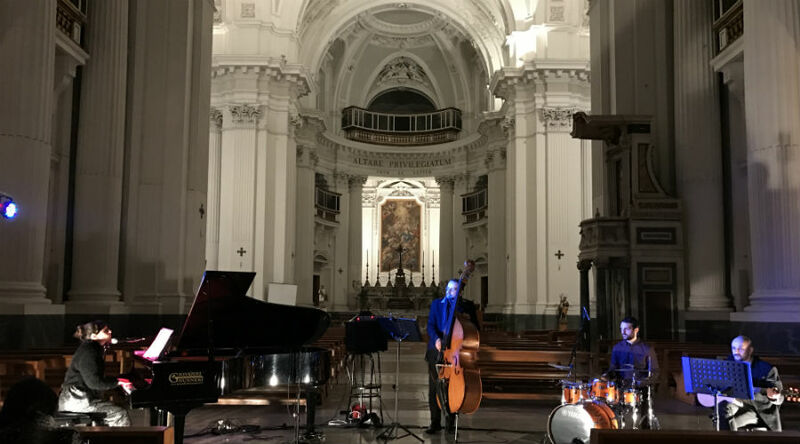 In this new weekend a Naples ranging from 1 to 3 February 2019 there are various events that are expected by many, beginning with free museums. In fact, on the first Sunday of the month, as we know, state museums can be visited without paying the ticket and it is an excellent opportunity to discover those that you do not know. Furthermore, part of the interactive exhibition on Van Gogh with animated paintings and videomapping at the Campania Shopping Center, while at the Cinema Astra the review of film to 3 euro. In the Museum of the Underground an adventurous story is staged with Sherlock Holmes. Among the exhibitions, the one on Futurism, the Klimt Experience, one dedicated to De Filippo family and more. 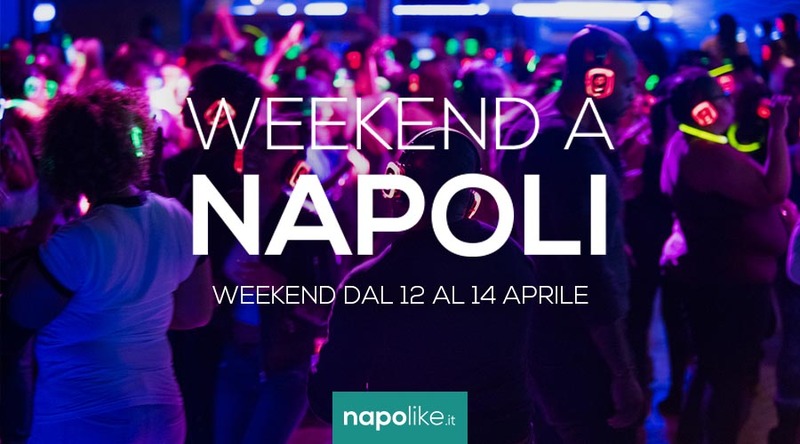 Discover all the events in Naples at the weekend. An unmissable opportunity for all lovers of the world of trains. Sunday February 3 2019in fact, it will be possible to visit the Railway Museum of Pietrarsa, flagship of the museum network of the Ferrovie dello Stato Foundation, with entry to 2 euro for all its visitors. Also Sunday 3 February 2019 there are free museums in Naples with the opportunity to visit their magnificent collections! Here we are ready for a new one Sunday di free museums in Naples that will fall February 3 2019 and will give us the opportunity to visit, without paying the entrance ticket, i statues museums of the city and the province. A month of cultural and social events to rediscover the pleasure of chatting in many cafés and historical locations in Naples with the "Conversation Month"
Until the February 17 2019 in Naples, many cultural and social initiatives are scheduled for the Month of Conversation, an event aimed at disconnecting participants from electronic devices to rediscover the pleasure of conversation. Many cafes and monuments will host the many events planned for this month. For five months, from 28 October 2018 to 24 March 2019 in the historic rooms of the Castel dell'Ovo of Naples you can visit the exhibition dedicated to the De Filippo family with more than 70 stage costumes (including those of "Natale in casa Cupiello"), posters, manuscript scripts, unpublished photos and videos starting from the progenitor Scarpetta. The whole castle will be transformed into a real museum dedicated to the family, symbol of the Neapolitan tradition. Even Naples is home to the wonderful Klimt Experience, the immersive exhibition on the works, life and career of the Austrian artist in the Basilica of the Holy Spirit! It also comes to Naples the beautiful Klimt Experience Immersive exhibition on the masterpieces of the Austrian artist which will take place in Basilica of the Holy Spirit. 20 2018 will begin October 3 and 2019 February will end making the public live aexperience original and exciting on the works of Gustav Klimt. Futurism is told in a special exhibition at the Maschio Angioino in Naples, with 64 works that tell the first Italian and international avant-garde. La Palatine Chapel the Maschio Angioino di Naples will host the exhibition "10 Years' Futurism - 20 Years", entirely dedicated to the first avant-garde at the international level. The exhibition will open on October 19 2018 and will continue within the Castel Nuovo until closing, set for the February 17 2019. The fans will therefore have a good four months to admire 64 masterpieces of Carrà, Balla, Boccioni, Severini and many other artists of an era that marked the following generations. At the Museum of the Underground in Naples Sherlock Holmes: the famous detective will investigate the most beautiful and fascinating places in Campania! Saturday 2 is Sunday February 3 2019 al Museum of the Underground of Naples the first and interesting experiment will be held crossmedieval narration in the field of entertainment and cultural heritage. The circus of Lidia Togni arrives in Naples, awarded at the International Festival of Montecarlo, for Christmas 2018! Starting from December 21 e until 10 February 2019, the much acclaimed circus of Lida Togni arrives in Naples to amaze adults and children with an incredible and exciting show set up exclusively for the public partenopeo.